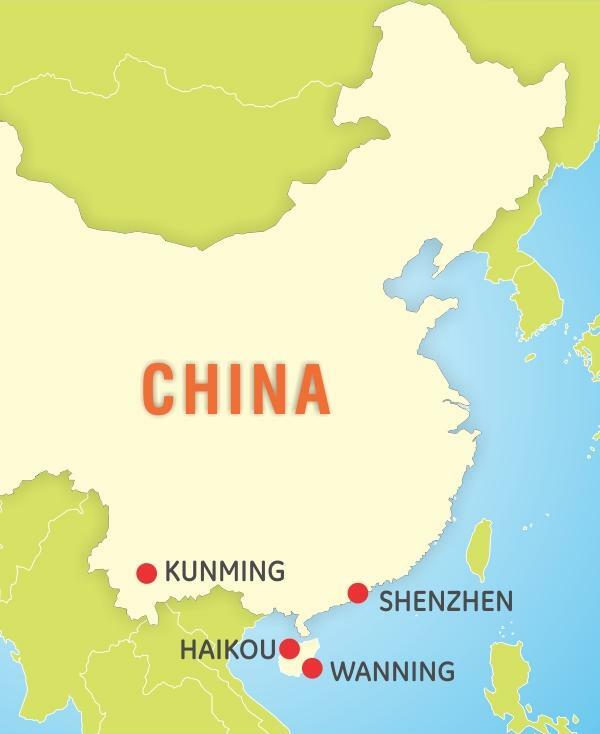 Enjoy a week's worth of pure, unadulterated golf on foreign shores and experience some of the most reputed and sensational golf courses of China along the way! 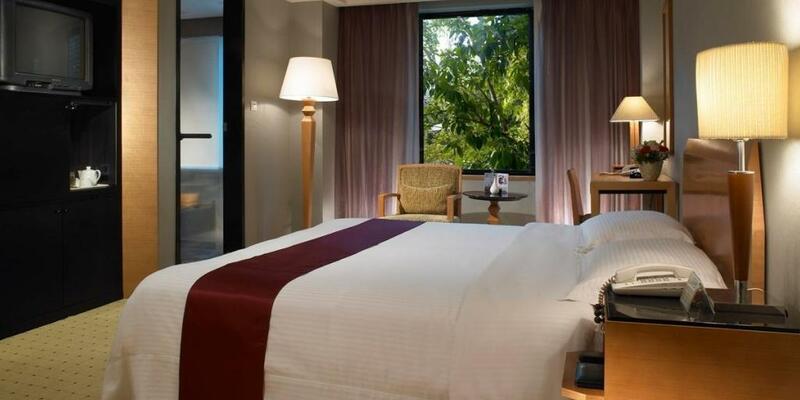 Stay in the lap of luxury at the five star Spring City resort and tee off from well-known courses such as Stone Forest, Pure Scene, and of course, the two precious gems at Spring City itself. Sign up immediately, your inner golfer is going to thank you forever. 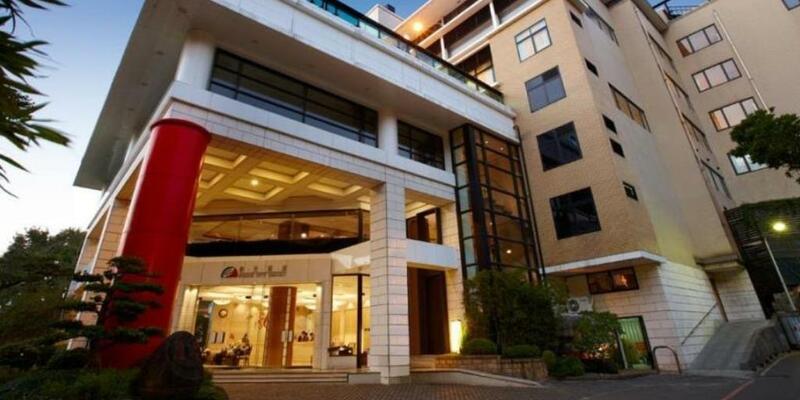 Arrive at KUNMING CHANGSHUI Airport where you will be met and assisted to the SPRING CITY GOLF & LAKE RESORT, Kunming. 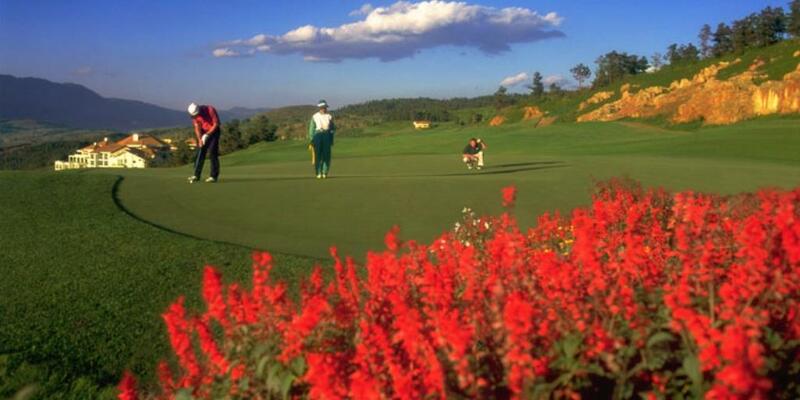 Consistently voted one of the best golf resorts in China, Spring City is an incredibly popular golfing destination. Its award-winning golf courses include the Mountain Course designed by Jack Nicklaus and the Lake Course designed by Robert Trent Jones Jr. Golf at Spring City - Lake Course. 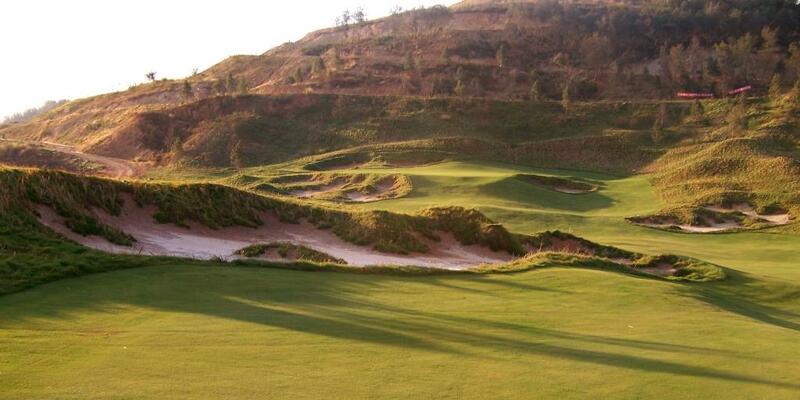 Trent Jones Jnr has created one of the most picturesque courses in the world. 'Spring City, destined to become one of the great golf resorts in the Asia Pacific region, will be a golfing experience that capitalises on the existing features of the property while taking advantage of the other elements, such as the dramatic view changes in elevation and expansive nature of the site.' Robert Trent Jones Jr. 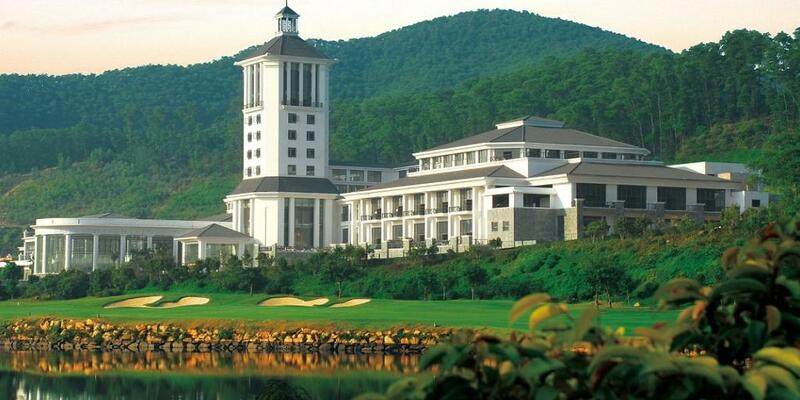 Golf at Stoneforest - Yufeng Ridge. The course is built around a Heritage listed tundra, crafted around massive rocks and spectacular views of the surrounding terrain. 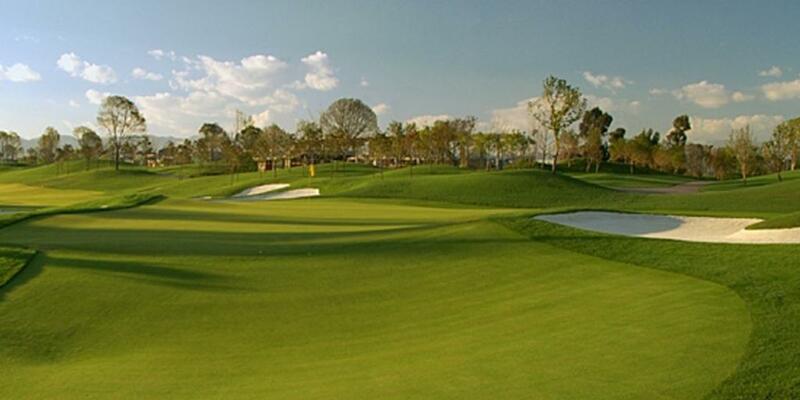 A stunning must play course with accuracy the key to this layout. Designed by Jack Nicklaus he wanted to design a course that complements the area's climate, enabling golfers to enjoy its splendour all year round. 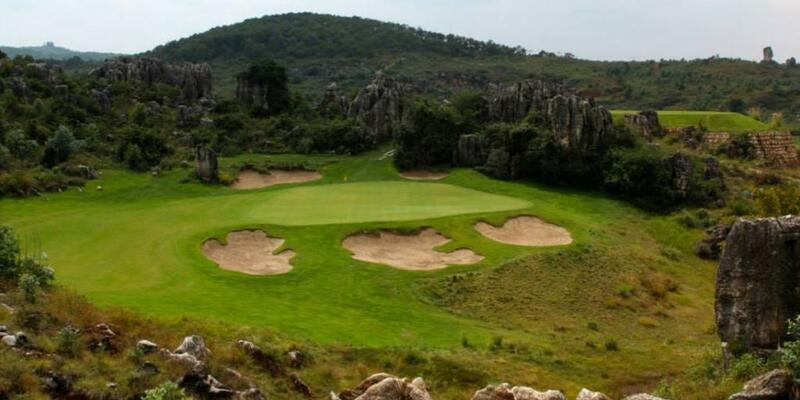 Spring City utilises the natural undulations of the terrain, thus maximising the golf strategy with the challenges of side-hill lies and elevated greens and tees. Golf at Pure Scene Golf Club. 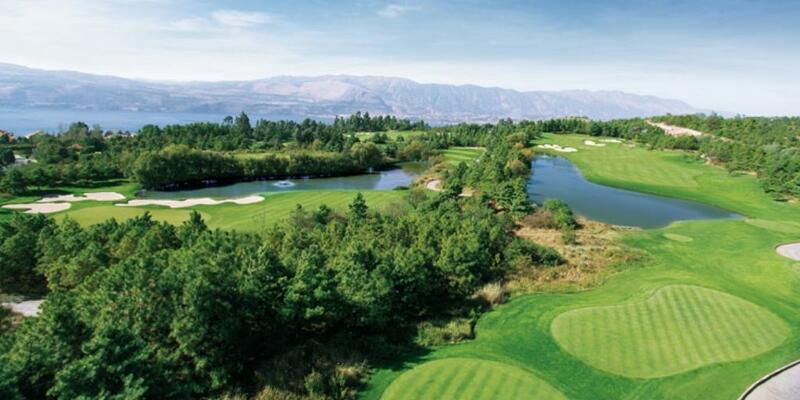 Pure Scene Golf Club has spectacular views of the famous Xishan Mountains and 300 SQ Km Dianchi Lake. 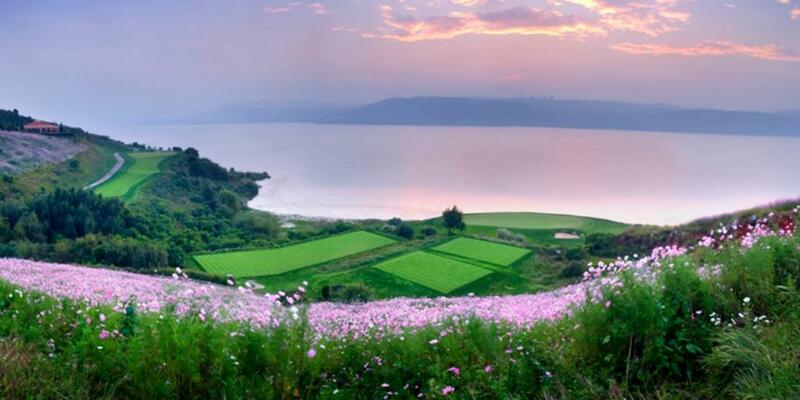 In keeping with natural surroundings they have incorporated rolling Hills, lakes around the golf course to compliment Kunming’s natural beauty. 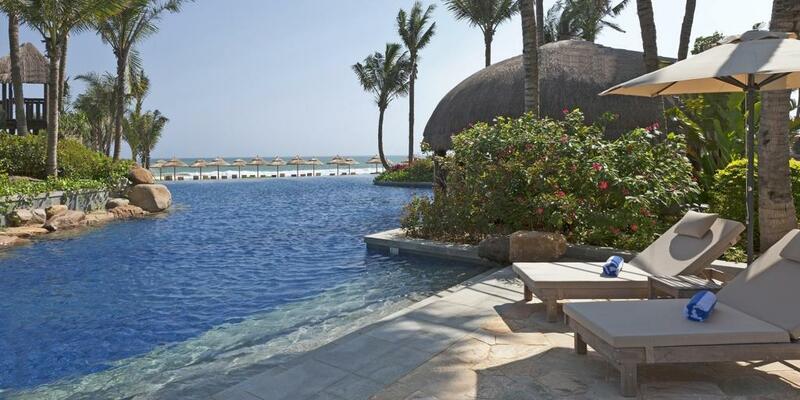 Masters' Resort is sporty in Nature demanding shot accuracy over power. 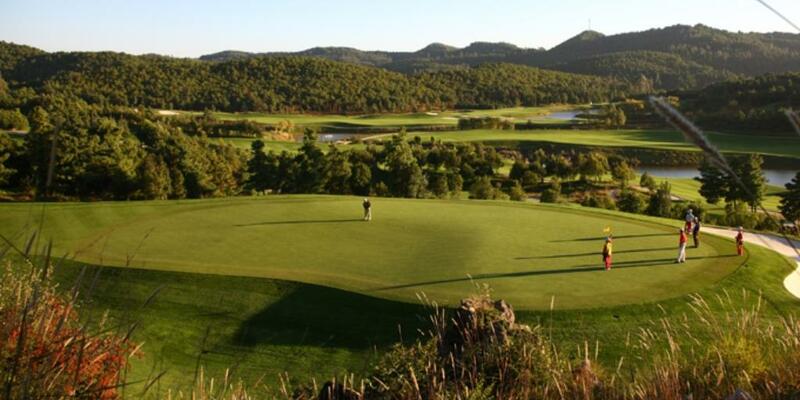 It provides a relief from constant long holes, simply stunning landscape combining superb view with a world class golf course. 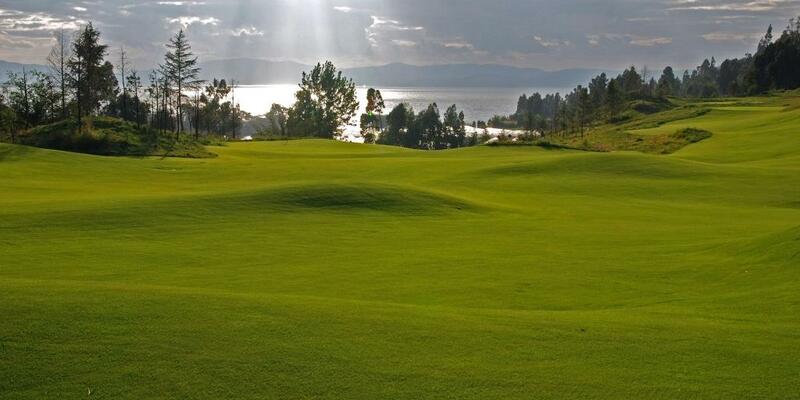 Play a second round of golf at the Spring City, Lake Course. 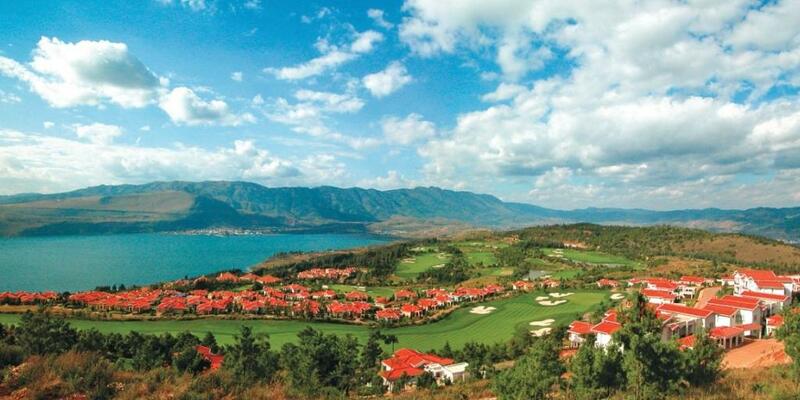 After golf, check out and travel to KUNMING CHANGSHUI Airport. 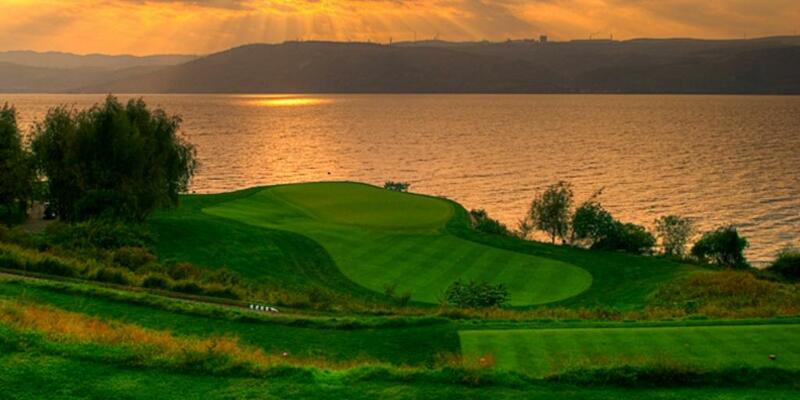 This spectacular 18-hole golf course is set on the banks of the Yang Zonghai Lake and is world-renowned for its narrow fairways, crisscrossing trenches, green terraces and breathtaking lake views. 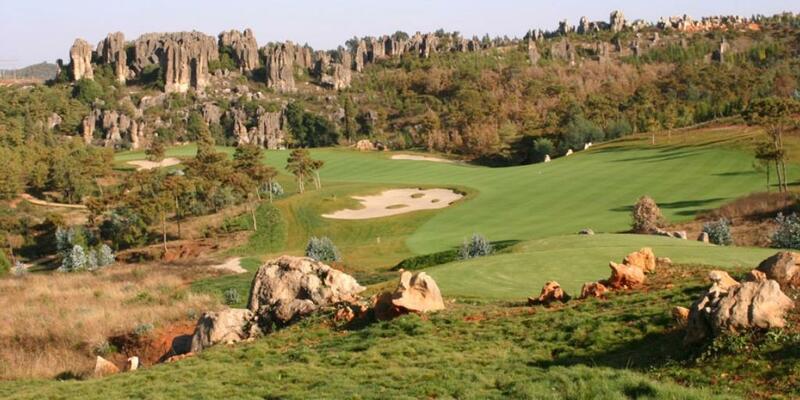 Being 7,241 yards long, the Stone Forest A Course (Yufeng Ridge) has landscapes in a picturesque disorder, wide and beautiful. 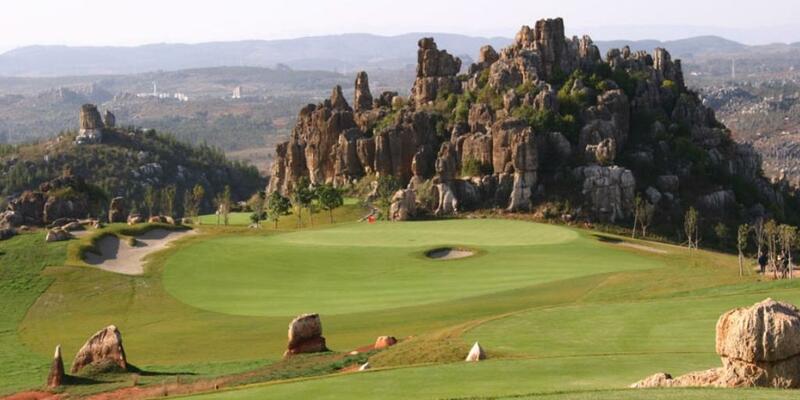 Each grass, plant, flower and stone in the course are not only the gift of God but also the crystal of craftsmanship. The Mountain Course is another kettle of fish. 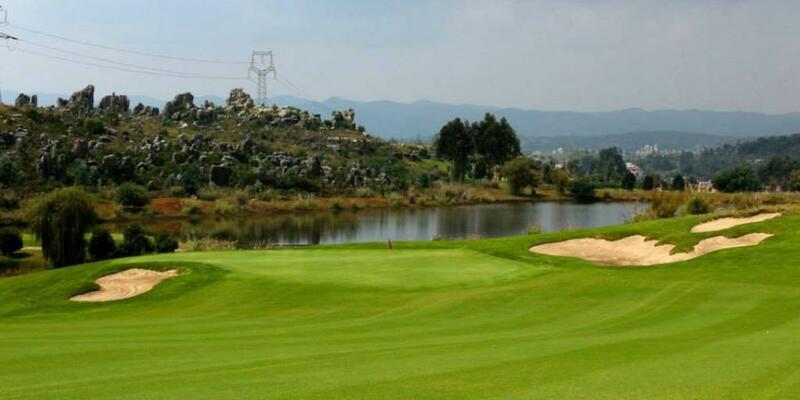 Situated behind the clubhouse, this course is built, in the designer’s own words, ‘..to compliment the area’s climate..’ and is thus ‘..framed by native pines and rock out-croppings highlighted by picturesque views of the mountain and the lake.’. 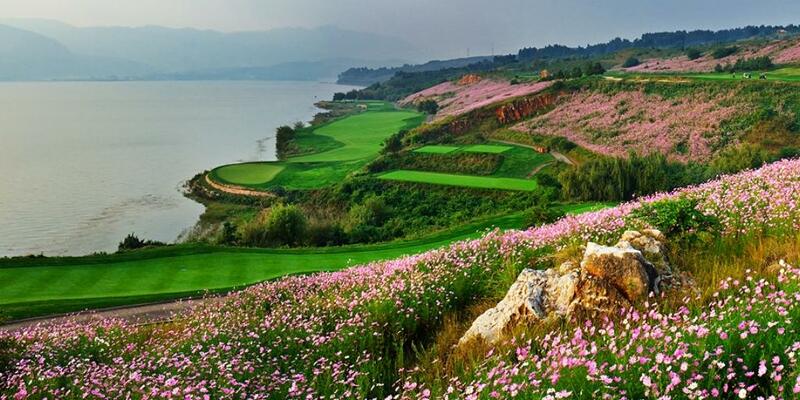 Pure Scene Golf Club is located on the southeast coast of Dianchi lake, in the core area of New Kunming. 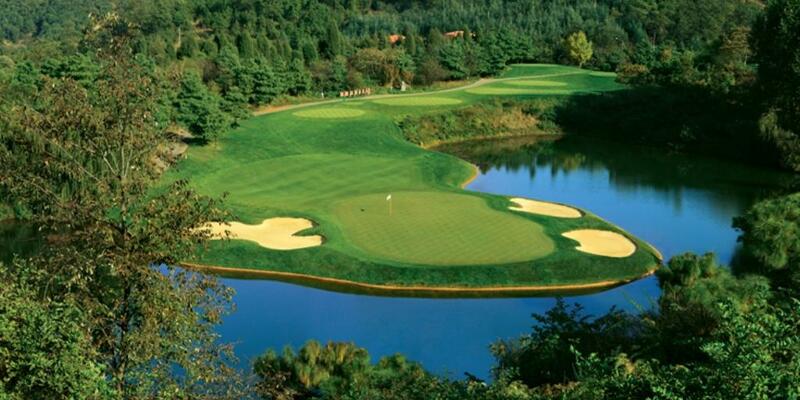 As the major project of New Kunming, the course covers an area over 2200m and is aimed to be an international standard 18 holes golf court, designed by the famous golf course designer Arnold Palmer. 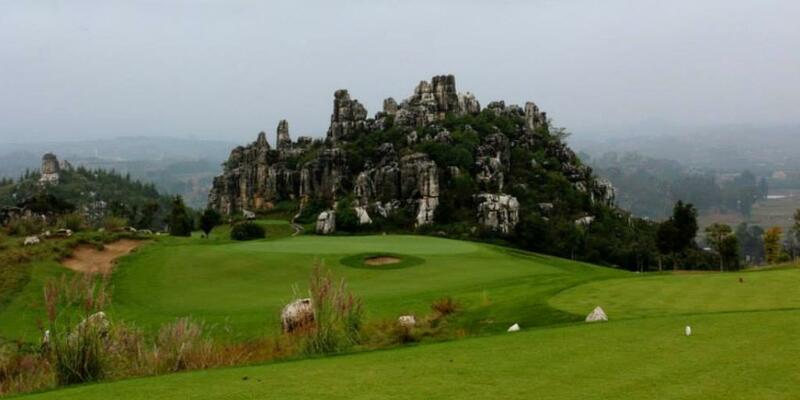 Being 7,203 yards long, the Stone Forest B Course (Masters' Resort) has bare stone outcrops, spectacular stone forest, sparse pine forest quiet lakes, winding paths and sceneries one layer upon another, allowing the fairways to be diversified. 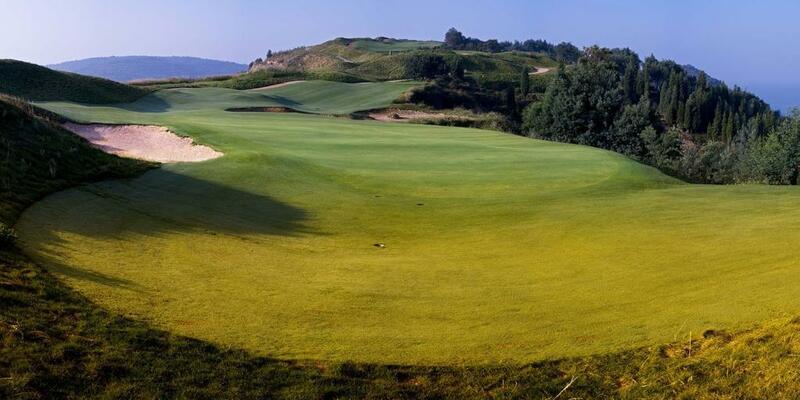 When you are seduced by the beautiful scenery, you will find that fairways become narrower and it becomes more difficult to attack the green.